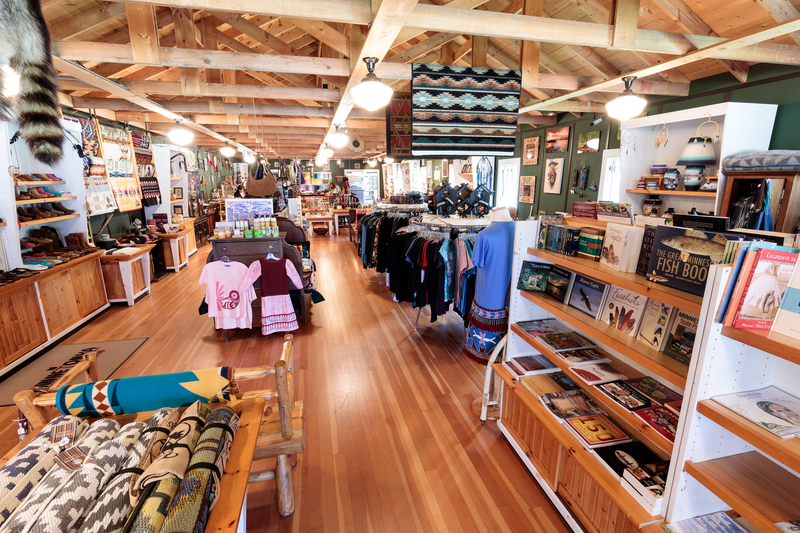 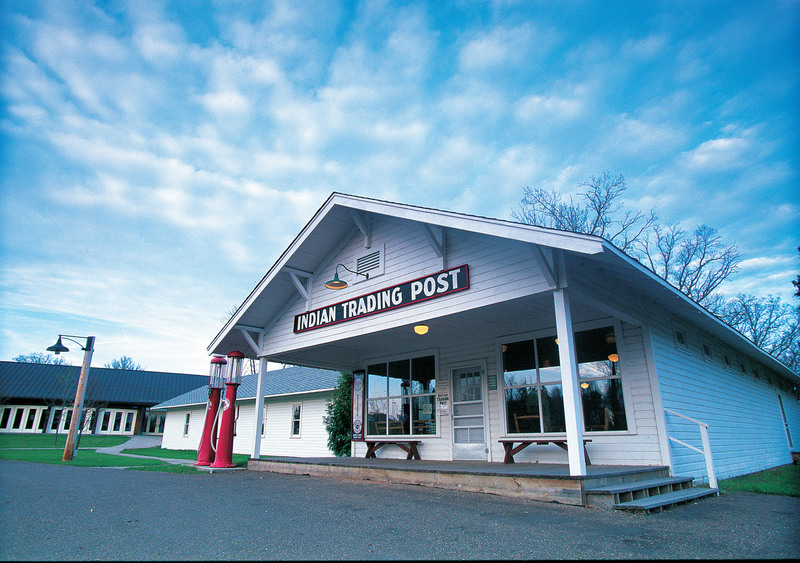 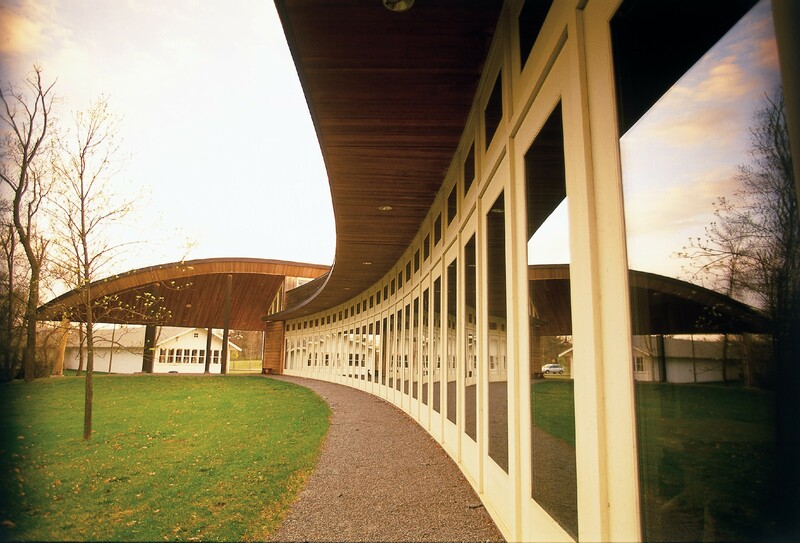 The Mille Lacs Indian Museum and Trading Post includes a museum dedicated to the history of the Mille Lacs Band of Ojibwe and a fully restored 1930s trading post with art and related merchandise made by local and national Native artists. 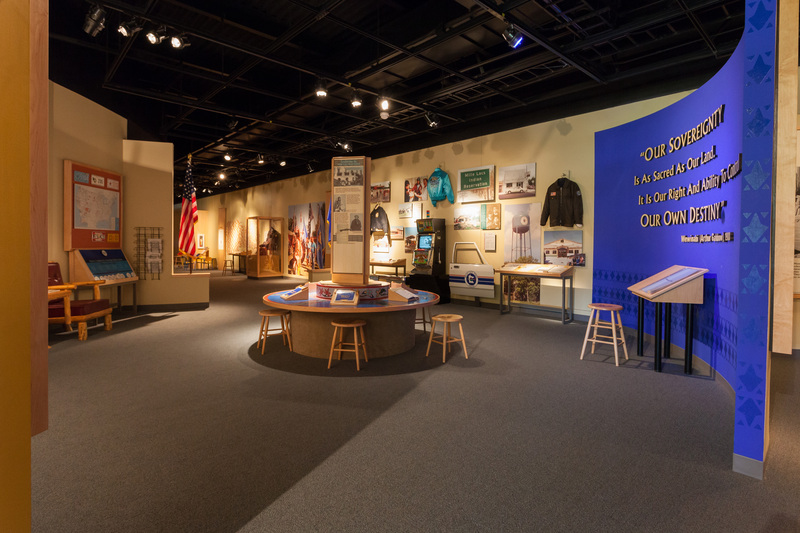 The site is located on U.S. Highway 169 on the southwest shore of Lake Mille Lacs. 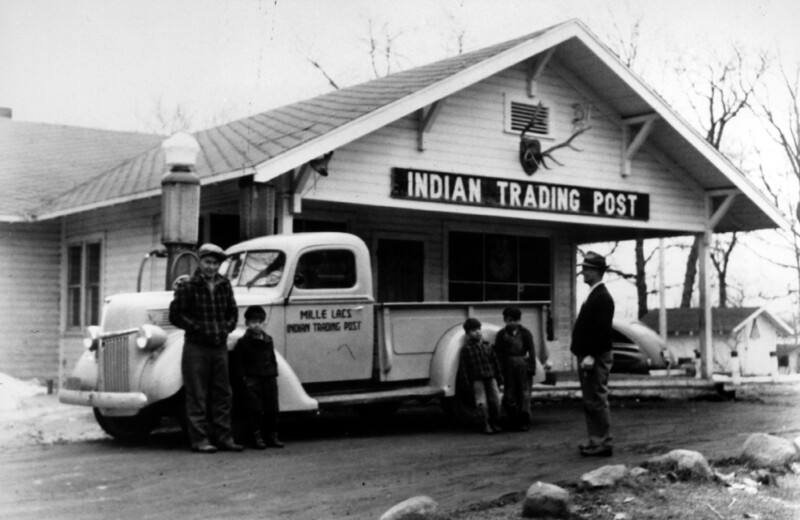 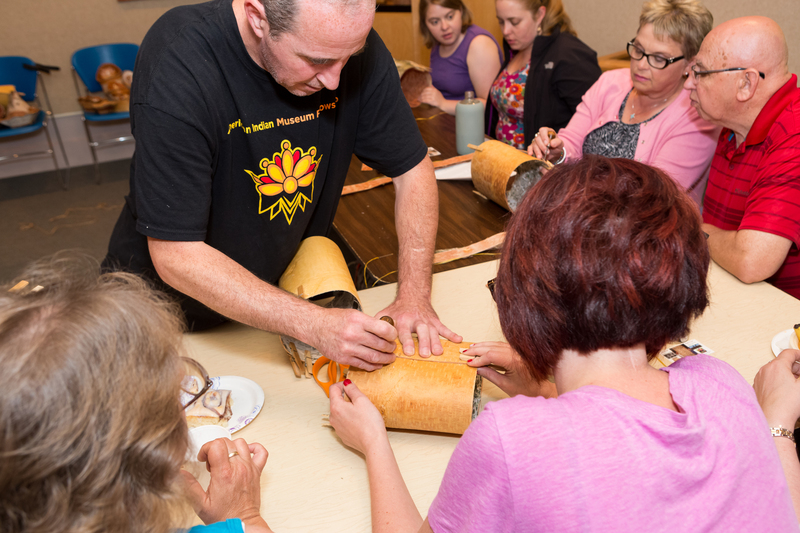 These images may be used for editorial purposes in magazines, newspapers, broadcast and online to promote Mille Lacs Indian Museum and Trading Post.